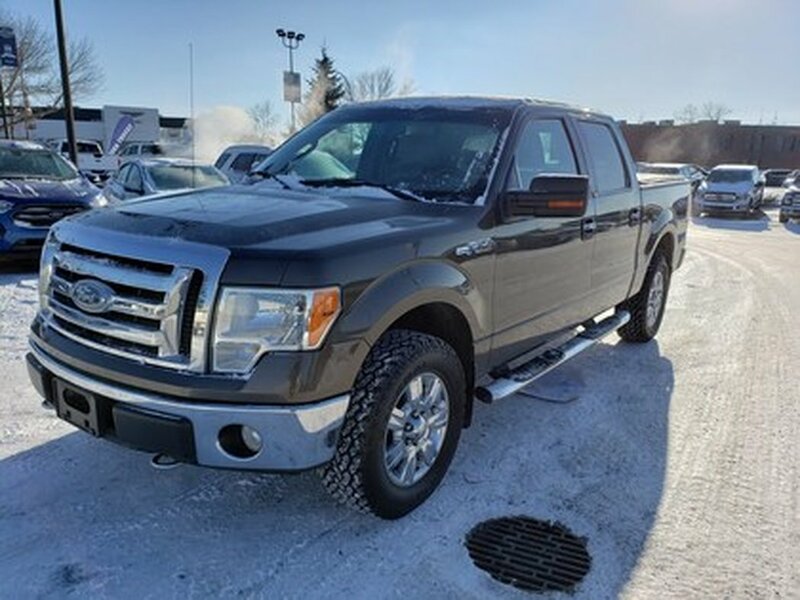 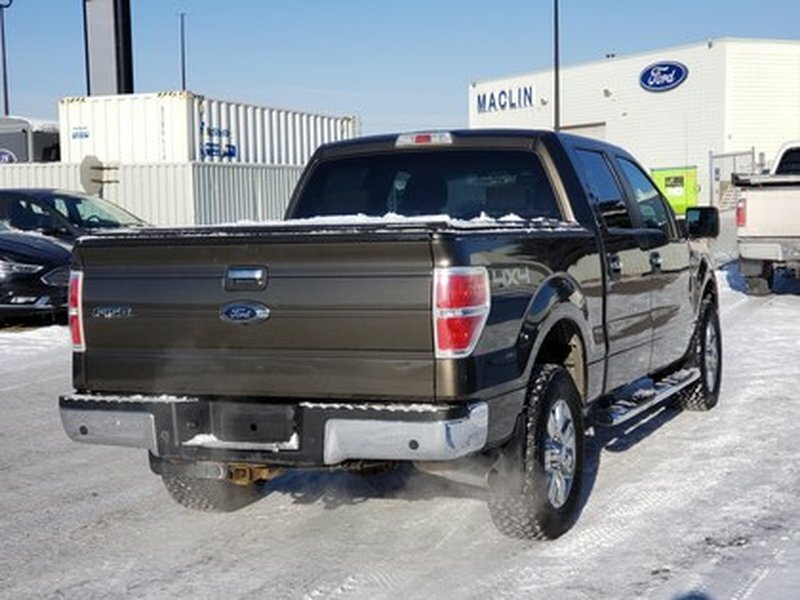 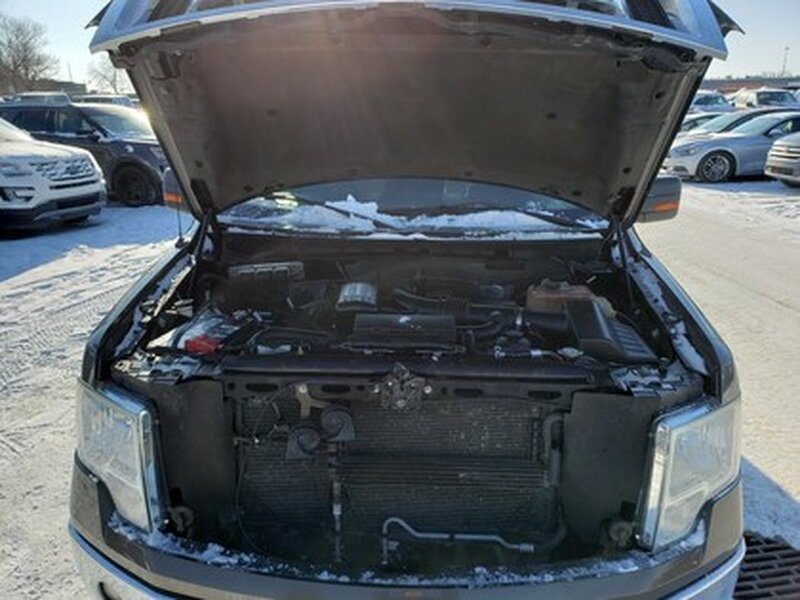 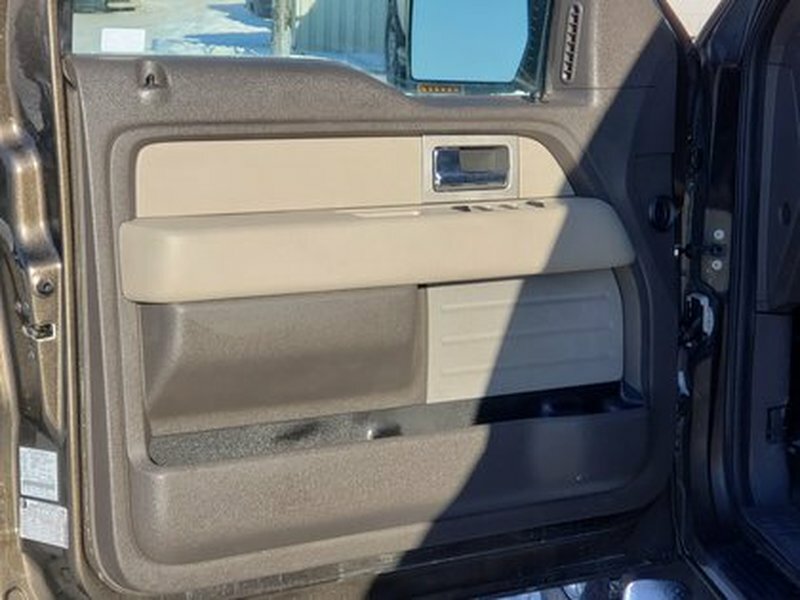 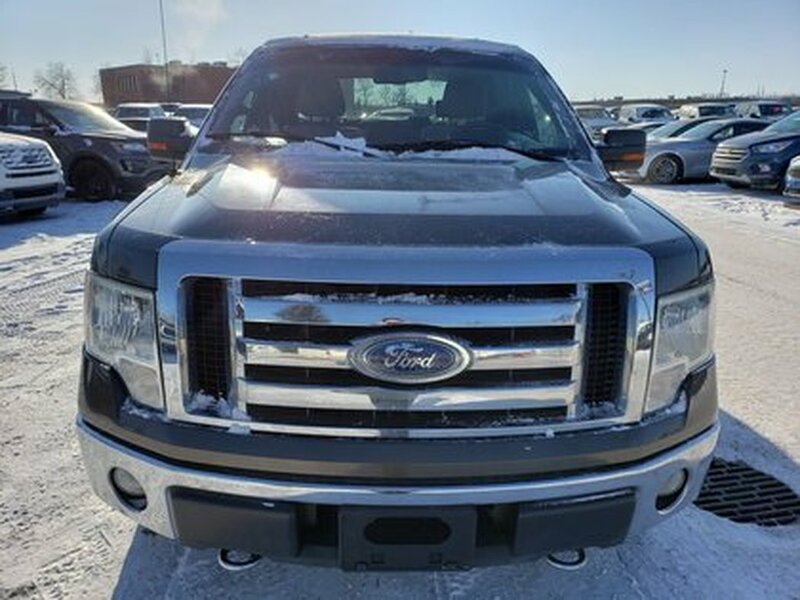 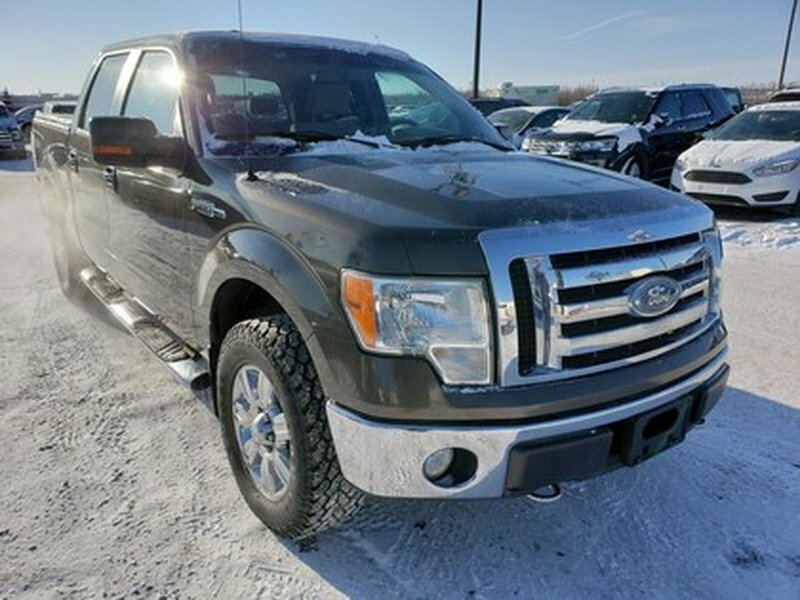 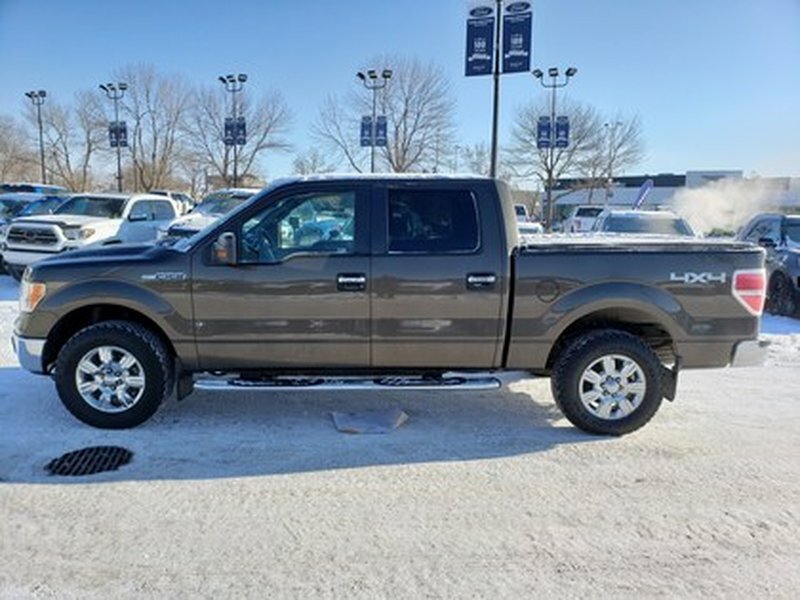 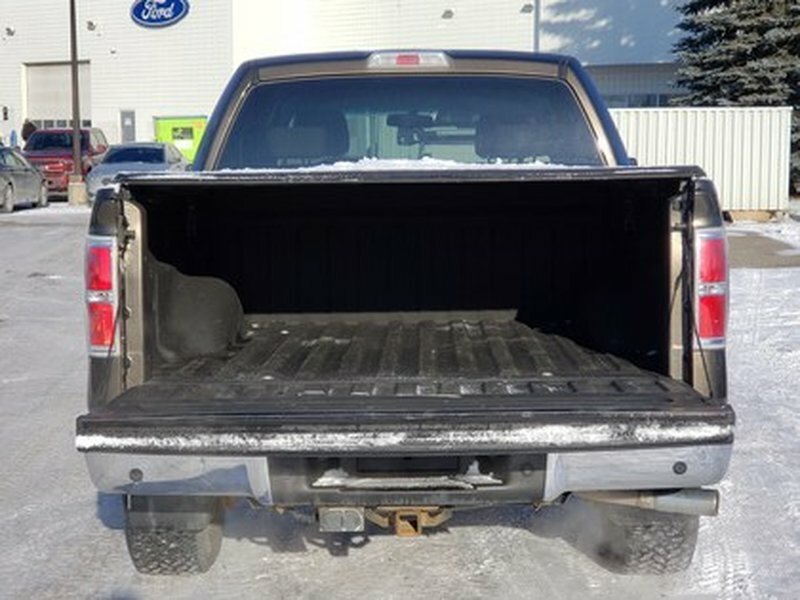 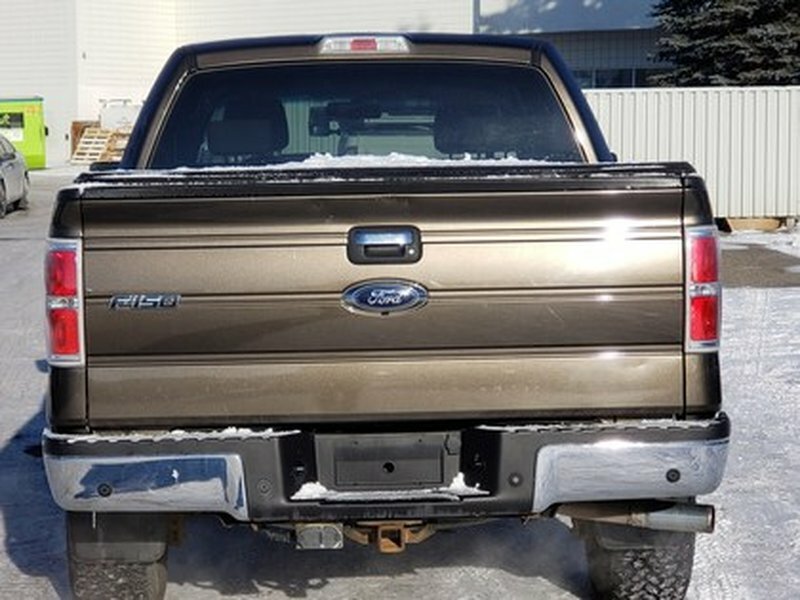 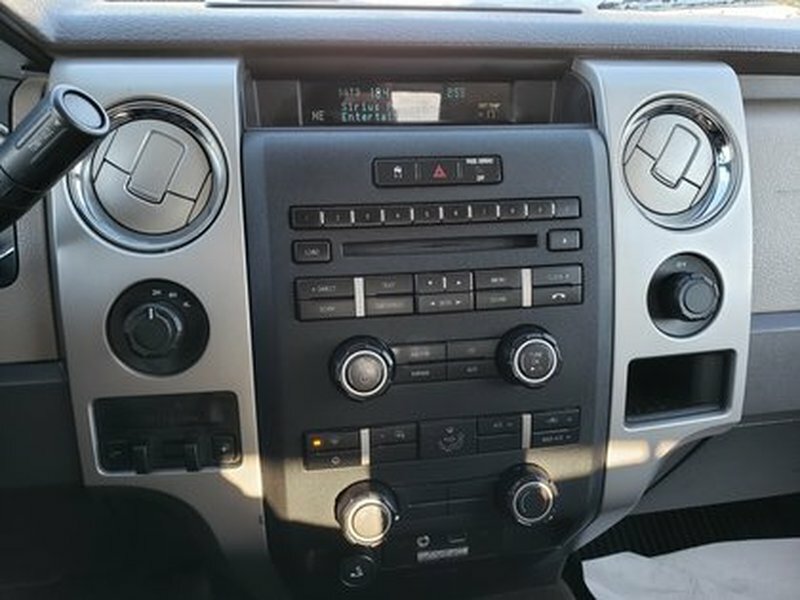 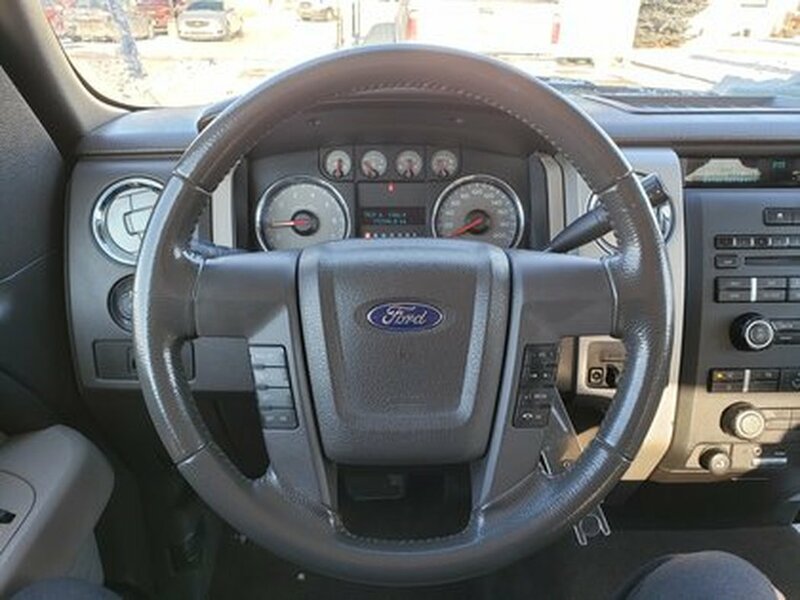 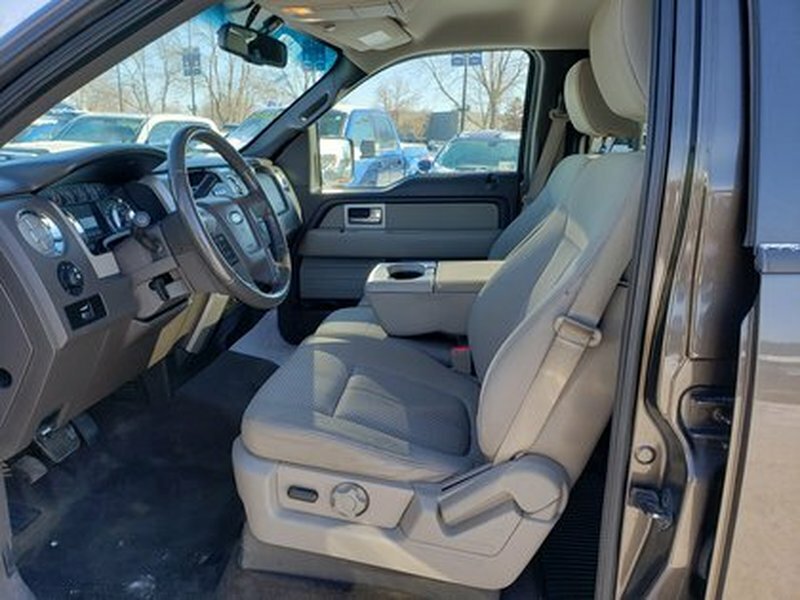 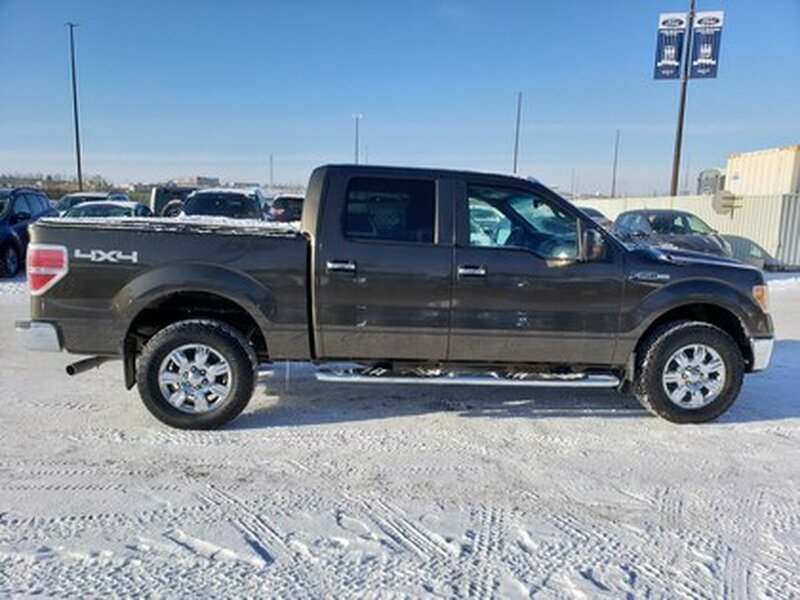 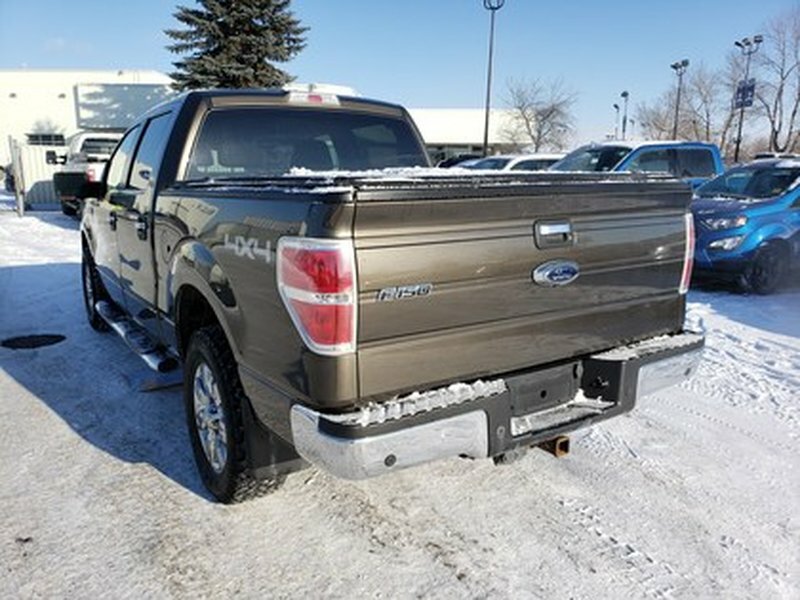 This 2009 Ford F-150 XLT SuperCrew Cab is in excellent condition. 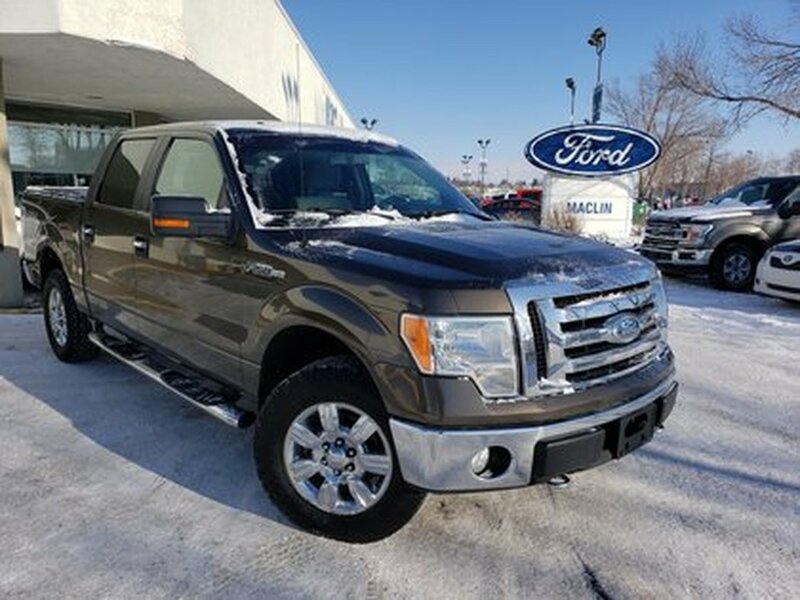 Its a Bronze 4x4 with a 5.4L V-8 Cylinder Engine, and 6-Speed Automatic Electronic Transmission with Overdrive. 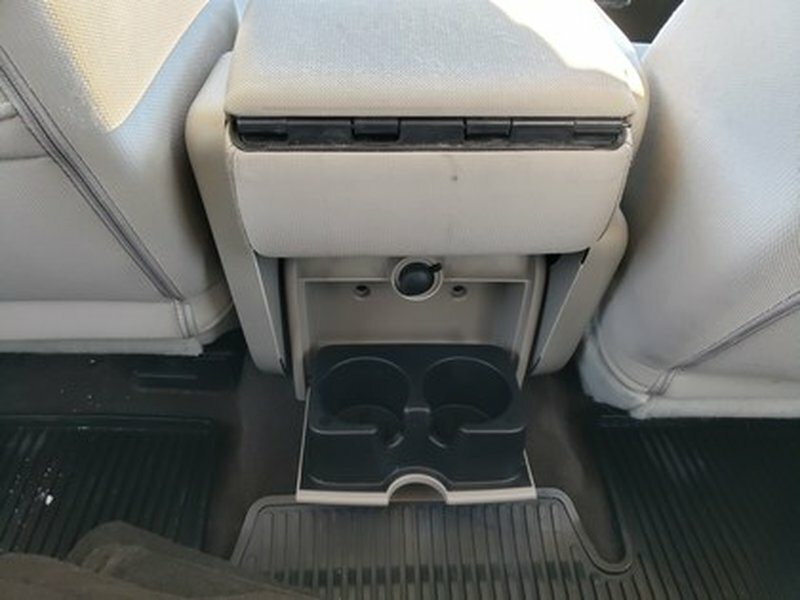 It can seat up to 6 passengers! 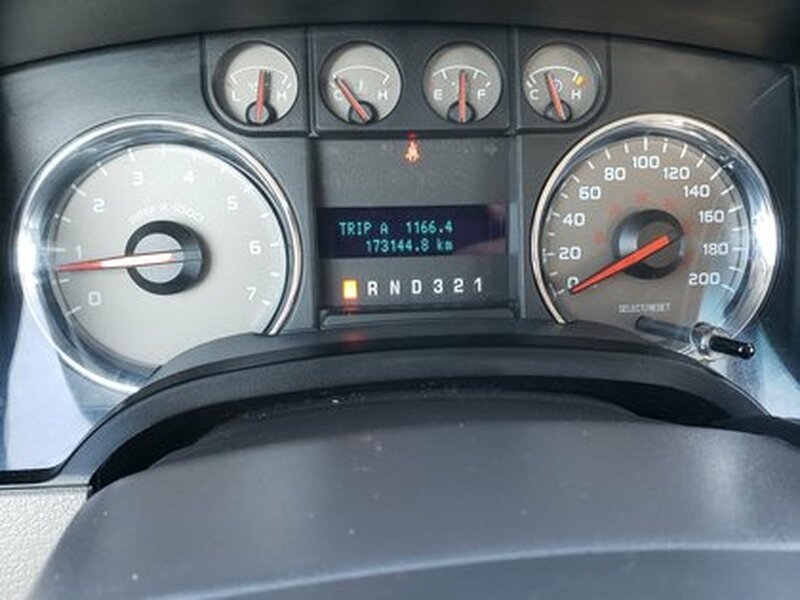 A little over 173km of Mileage, and its flexible on gas. 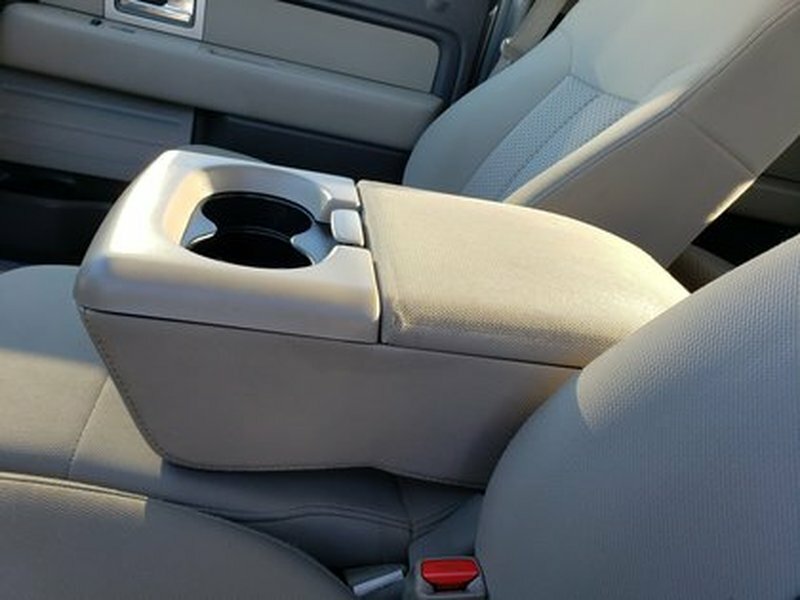 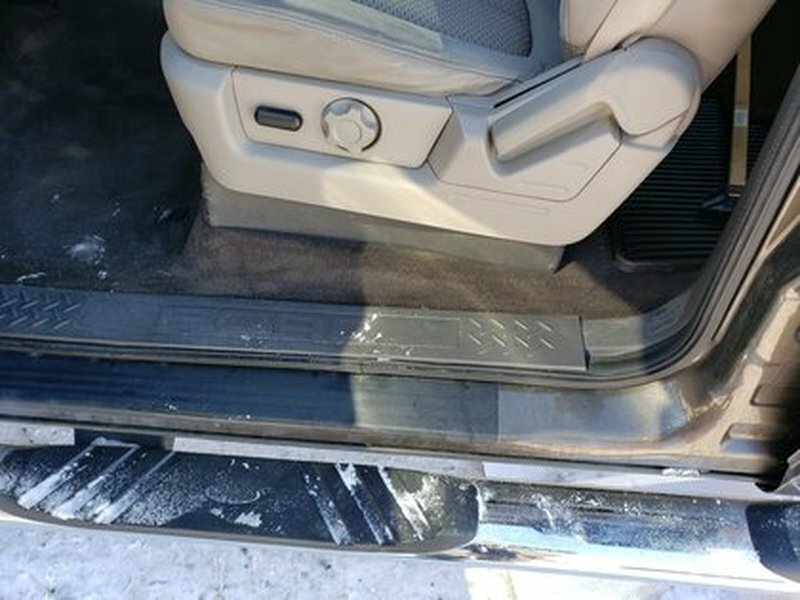 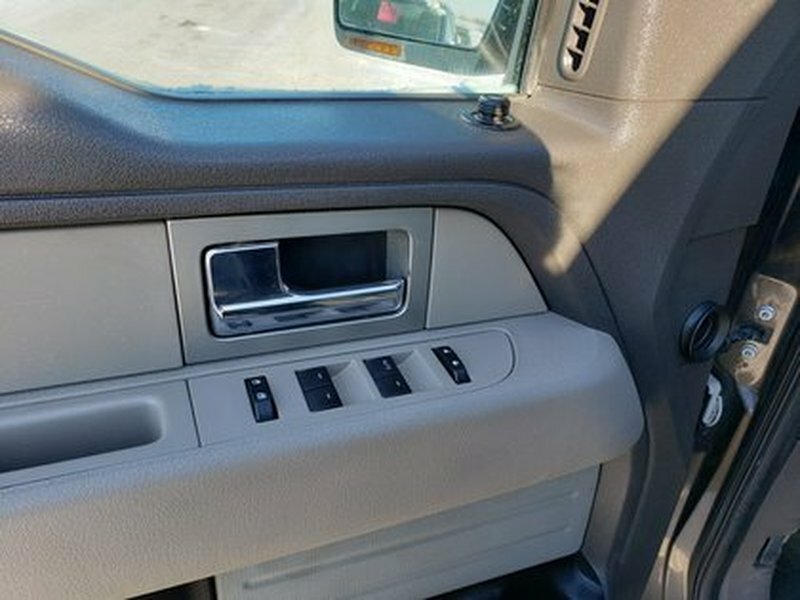 It comes with a back up sensor, and SiriusXm radio. 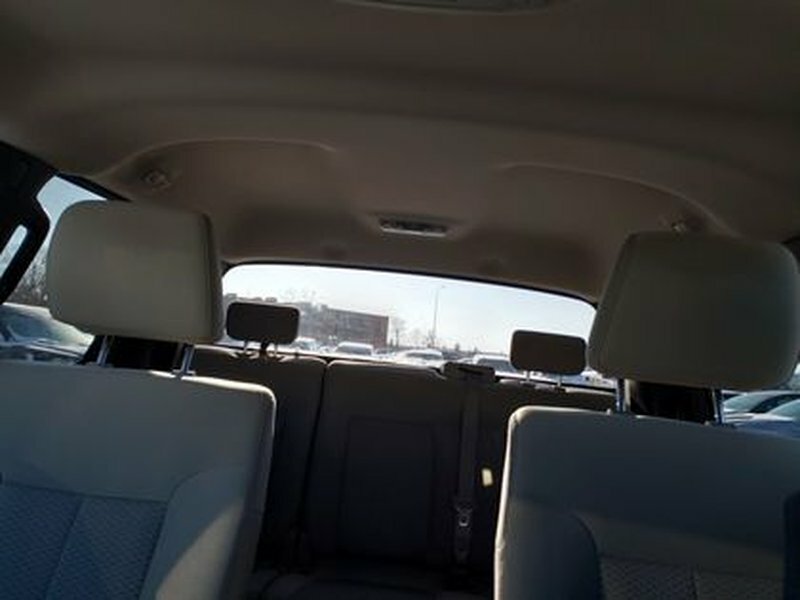 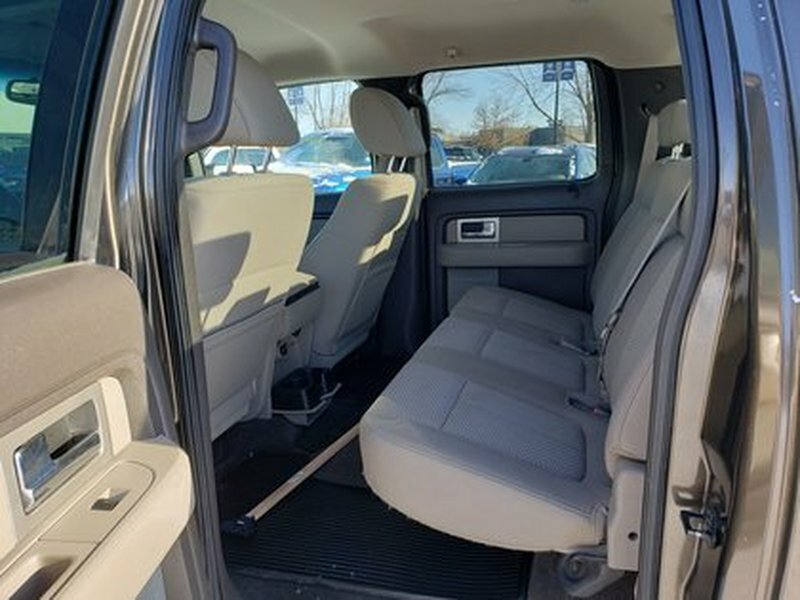 This is the perfect family vehicle with lots of room and a comfortable ride quality. 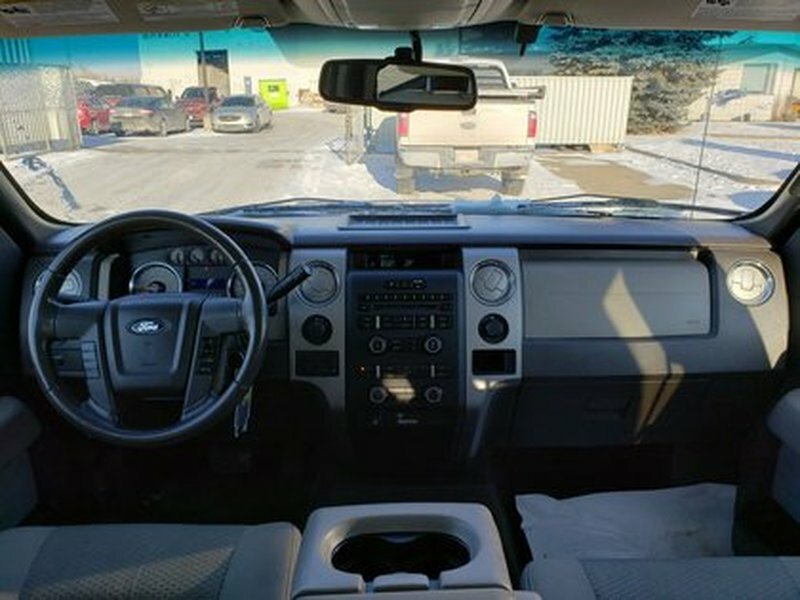 Call today to book a test drive and learn more.